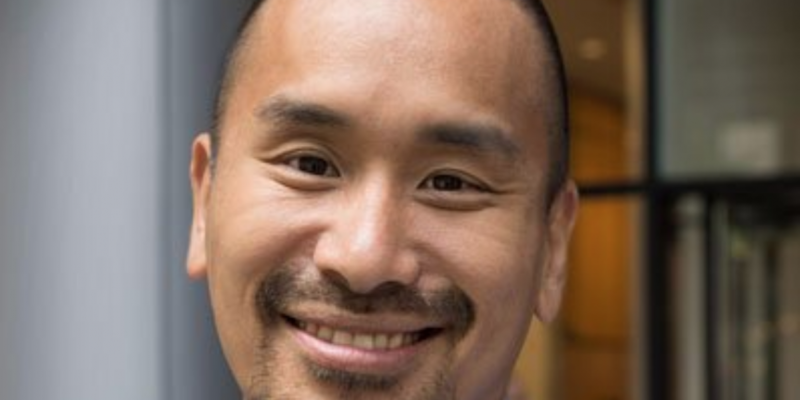 Blockchain Capital announced today that bitcoin developer Jimmy Song has joined the company as a venture partner. With his expertise around cryptocurrency technology, Song’s addition is aimed to provide technical assistance to the firm’s investment research efforts, as well as build bridges between Blockchain Capital and crypto developers, according to a press release. He will also head upcoming programs to advance blockchain innovations. The blockchain industry has been evolving differently from the internet, stated co-founder and managing partner of Blockchain Capital, Bart Stephens. This difference, he said, has made possible for developers and engineers to stand at the forefront of innovation. Aside from his bitcoin development work, Song has served as a principal architect at blockchain firm Paxos, as well as vice president of engineering at open-source wallet management platform Armory Technologies. At present, Song also runs a training company called Programming Blockchain, that provides blockchain programming and development training. He is also the author of “Bitcoin Tech Talk,” a cryptocurrency-focused blog. With his new role, Song stated that his passion for cryptocurrency industry grew two years after bitcoin was founded in 2009. “At that time, the community was relatively small and comprised of a core group of developers willing to volunteer their time and intellectual capital for the good of the industry. Now, the ecosystem has soared past numerous milestones,” he said.